Today we have started the competition for the third annual awards in tourism. This is what the Minister of Tourism Nikolina Angelkova said in the town of Velingrad. She launched the process of applying for the 2018 awards on the day when the town of Velingrad was celebrating the 10th anniversary since it was declared the SPA capital on the Balkans, the 70th anniversary since its establishment and the 100th anniversary of organized tourism in the region. The Municipality of Velingrad won the first award for a balneological and SPA municipality in the first editition of the Annual awards in tourism organized by the Ministry of Tourism in 2016. The municipality ranked second last year. Winning one of these awards is regarded as a great recognition and a number of municipalities and managers of various attractions have already shown interest in them. This is also supported by the fact that the number of the participants in the competition is growing every year, said Minister Angelkova. Last yeat, more than 140 participants took part in the competition and the number of those who voted was 95 thousand. She encouraged all municipalities and the tourist industry in general to actively participate in the competition as it is a good way of presenting the results they achieved last year. “I would like to thank the representatives of the local authorities and, in particular, the mayor of Velingrad Dr. Kostadin Koev for his active position and his efforts to make Bulgaria a preferred and competitive tourist destination”, pointed out the minister. This year, the applications for the Annual awards in tourism will be submitted in professional and journalistic categories and there will be a separate group for municipalities. The categories will be 16 in total, the applications will be submitted online on the platform www.tourismawards.bg . This platform contains a detailed description of all the requirements that the participants have to meet. The applications will be submitted by mid-October. After that, the applicants meeting the criteria will be announced on the awards website and the process of voting will be launched. By means of online voting, the winners in each category will be selected. The prize winners will be announced at an official ceremony held in December. Everyone will be able to vote only once for a participant in one category (one vote from each IP address is registered) but you can support a candidate in each category. The experts will carefully monitor the process of voting in order to prevent any manipulation and unregulated generation of votes. Such attempts will have an adverse effect on the ranking of the respective candidate. This competition has already become a tradition and I expect a close race this year, at the end of which we will award the most significant achievements in the sector”, concluded the Minister. 16. 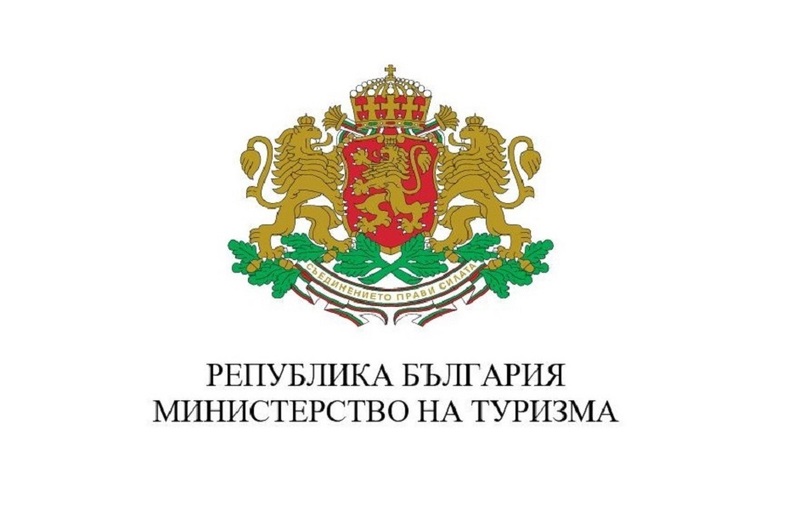 The winner of the big award – “The choice of Bulgarians” is chosen among all the sites included in the list of “The 100 national sites” and “The 50 less known sites”.